Apples, egg spawning, dynamic sheep added. 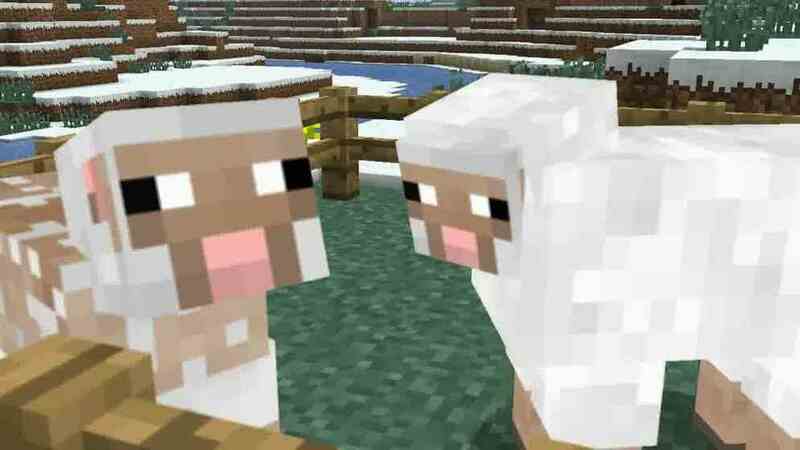 Minecraft has received its first major title update since its official launch late last year. As detailed on the game's official blog, and showcased in the trailer below, the patch adds a handful of new elements to Mojang's world-building phenomenon. Mojang also announced earlier this week that it's planning a major overhaul of the mobile version of the game, with the first of a series of updates due in the next few weeks.